This is a private tour departing from Istanbul organized specially for those who are short of time or want to see Gallipoli by helicopter, ferry or car without also having to make a slow ride road trip with a group. 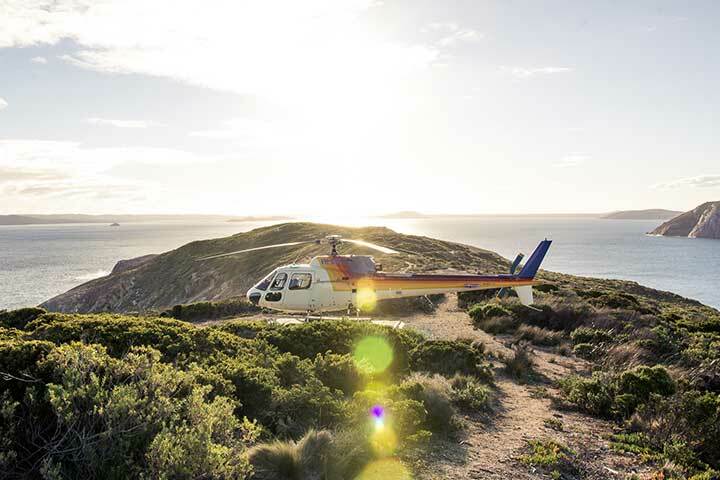 Helicopter option is pretty suitable for business people as well when they are finished with their meetings before returning home, their families while the father is busy, senior citizens or for those with limited mobility. You fly shortly to the site after lunch, make your visits with accompany of your knowledgeable guide and then fly back comfortably to be transferred to your hotel. We will be happy to arrange a memorable day trip for you and kindly help you with your questions should you have any. 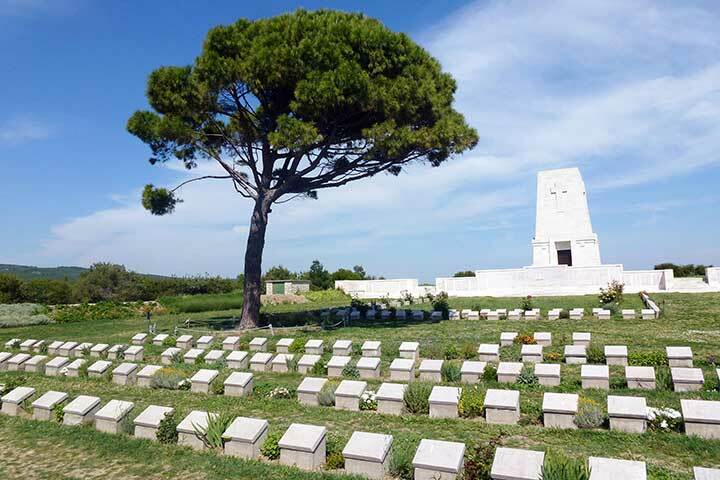 Visiting the well-known spots like the Anzac Cove, Lone Pine, and Chunuk Bair, paying respects at the cemeteries and seeing the War Museum is a significant experience, and you can be sure that your every step is a step taken towards world peace. One of the most heart melting and enlightening places on Earth with some natural and man-made settings of a painful war. The visit makes one think what makes a young man leave his beloved ones behind and go as far as the other side of the world to fight. Remains of the ammunition and the daily belongings from the fronts and trenches in the museum from both sides of the campaign create a very real atmosphere of the chaos, fear, and fight that went on both in fronts and in their hearts. 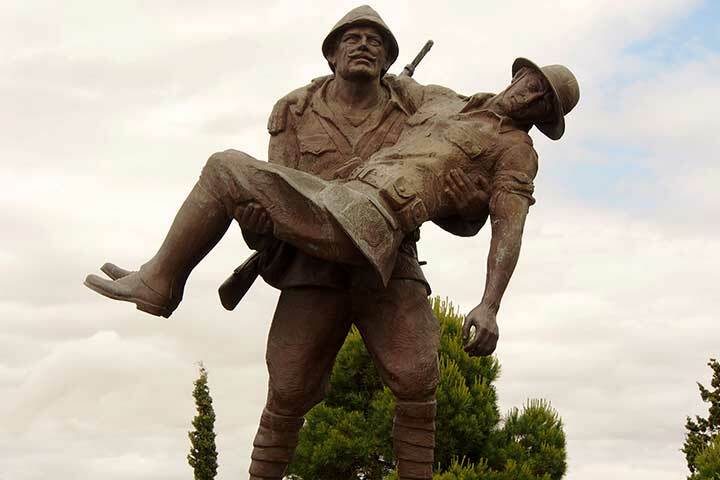 The words of Ataturk inscribed on the Anzac Memorial shows what a true human is: one who doesn't hold grudges against anybody and can even embrace the enemy. Respect to Mehmetcik Memorial shows that the boundless human heart can surpass fear or dislike under extreme conditions and become a compassionate helping hand.